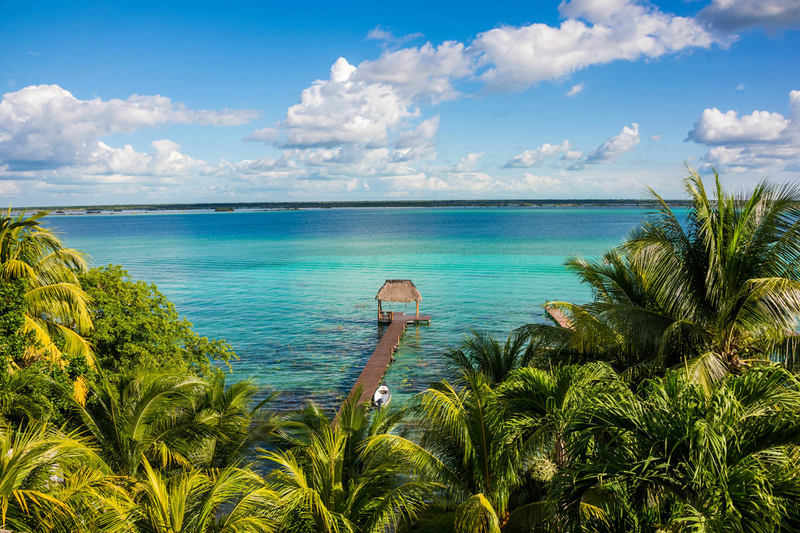 Located in the southernmost corner of the Yucatan Peninsula, close to Mexico’s border with Belize, Bacalar is a little boho town, sitting on the shores of Lake Bacalar off the mainstream tourist circuit. Fed by underwater cenotes (sinkholes), the lake is known locally as the Lagoon of Seven Colours. 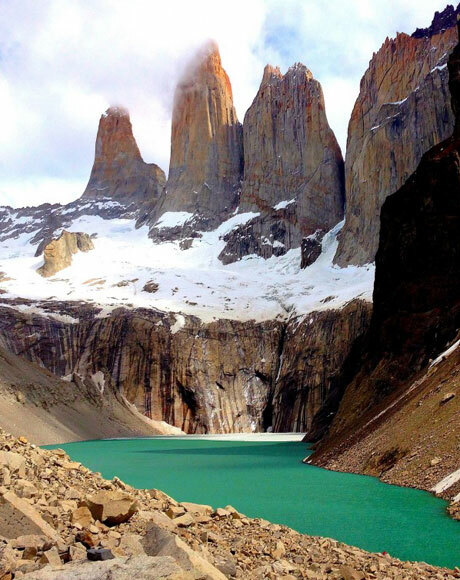 Days here are best spent taking a boat trips out across the luminous lake, gliding along on a paddleboard or kayak or kick back with a cooling cocktail to enjoy the view. The area has a history rich in tales of piracy and exploration and so there sure to never be a dull moment. The notorious El Canal de los Piratos, the 18th century San Felipe Fort houses a museum and number of colonial churches that dot the area all well worth a visit.